Earlier today we saw some photos of the new Samsung W2019 Flip Phone and now we have details about the handsets launch. 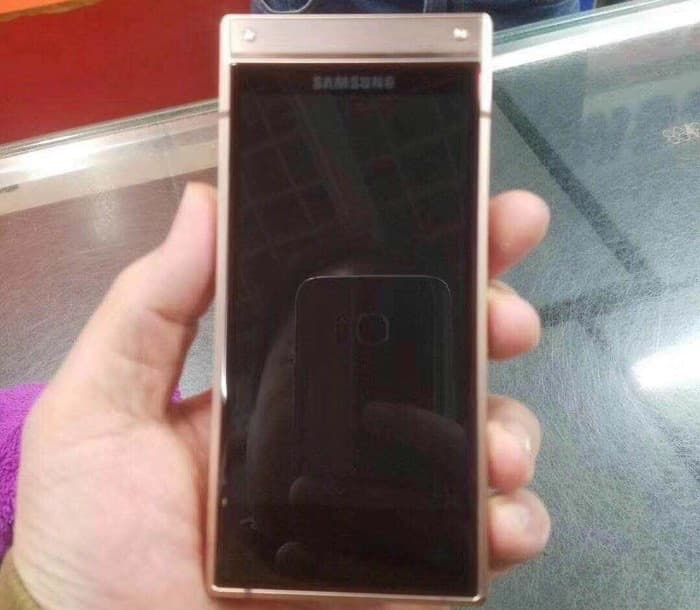 It loos like Samsung will be holding a press event for their new W2019 Flip Phone next week on the 9th of November. Samsung will be holding the press event in China next week and as we can see from the poster below, the company will be unveiling their new flip phone. The Samsung W2019 Flip Phone will come with a number of upgrades over the current device, this will include the new Qualcomm Snapdragon 845 processor and more RAM than the current device. The handset will also come with two 4.2 inch displays and each of these will have a Full HD resolution of 1920 x 1080 pixels. There will also be dual cameras on the rear of the handset, we will have more details about it next week.